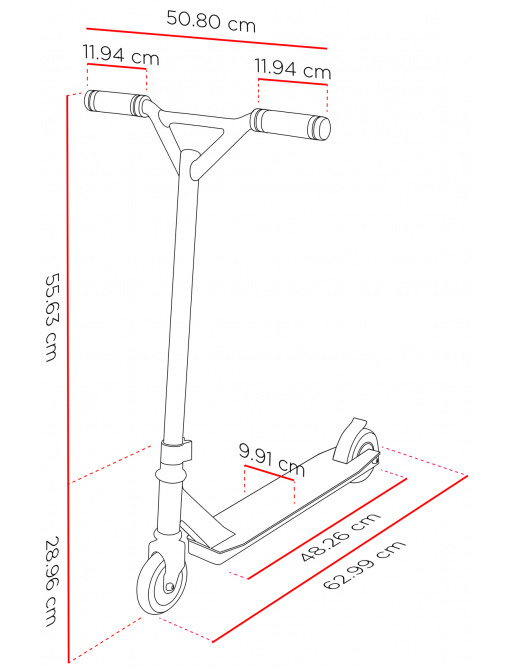 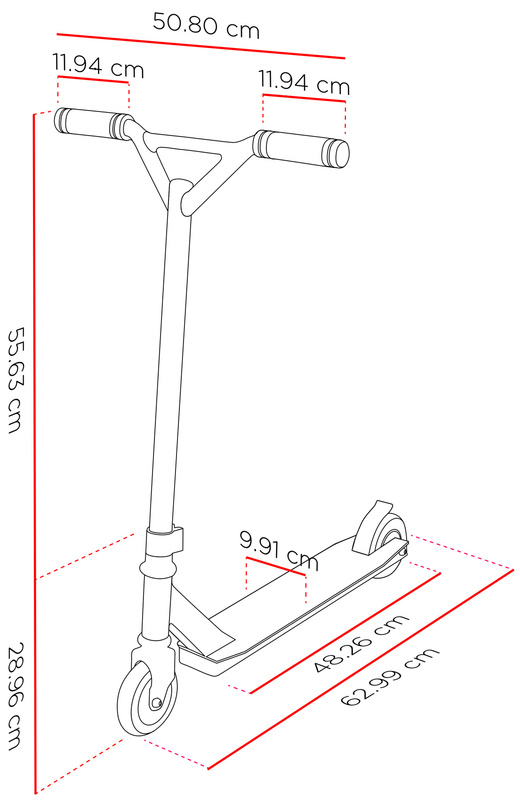 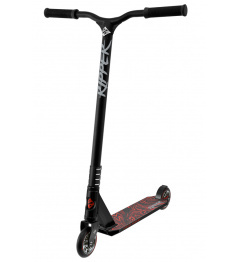 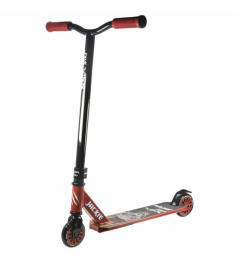 Excellent, cheap scooter for children under 10 years of age. 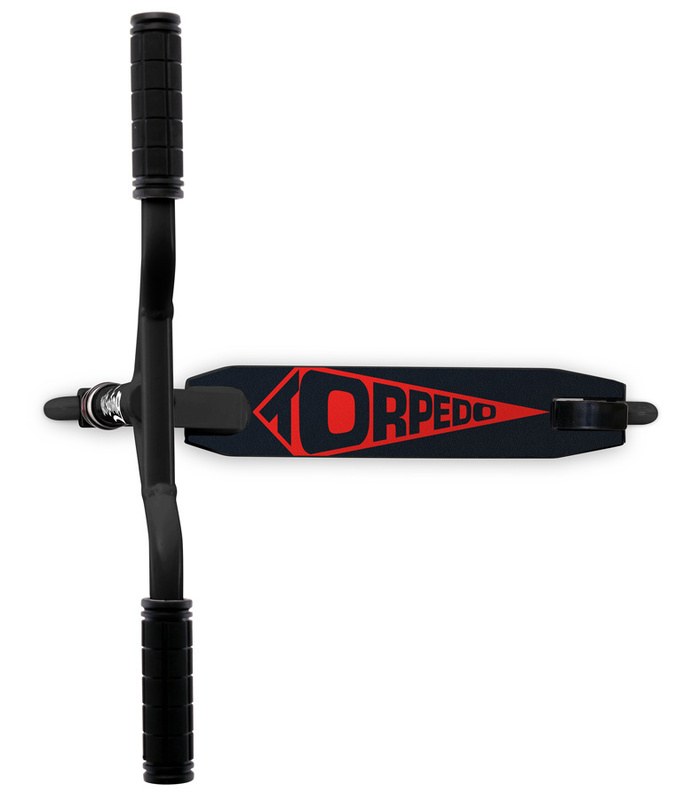 Suitable for complete beginners. 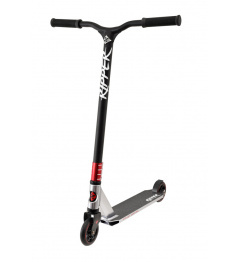 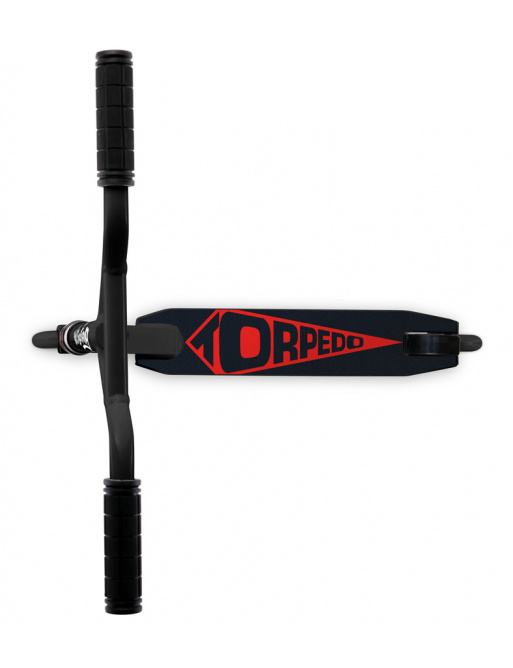 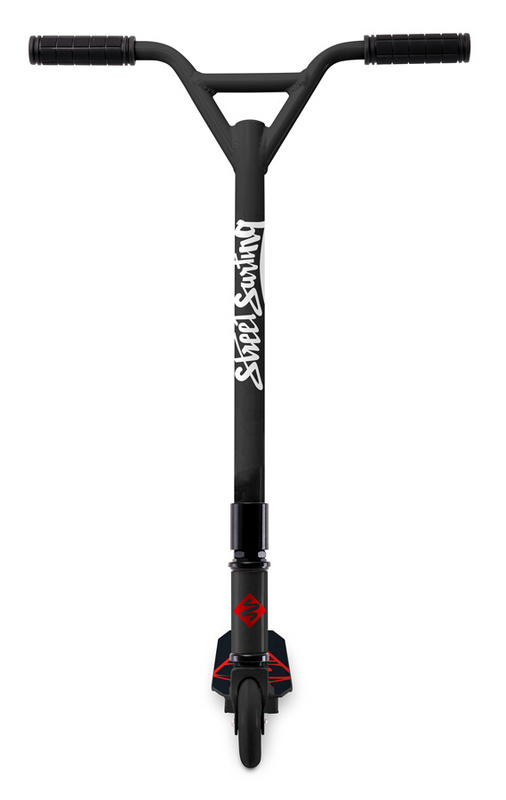 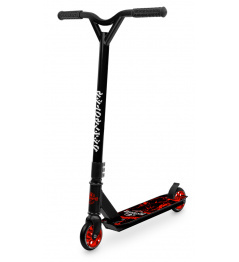 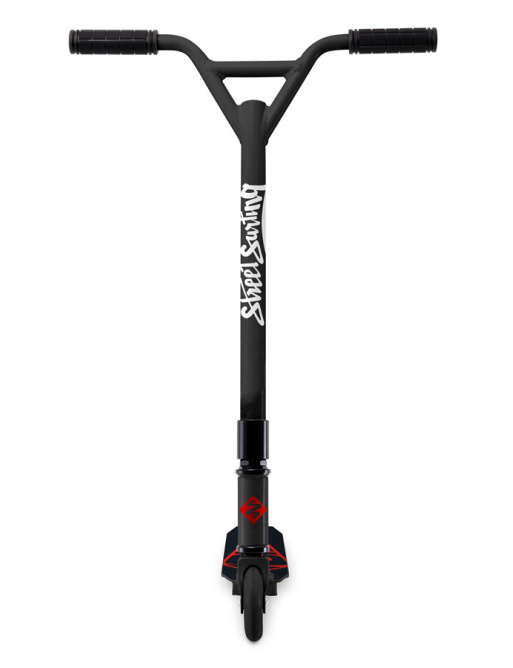 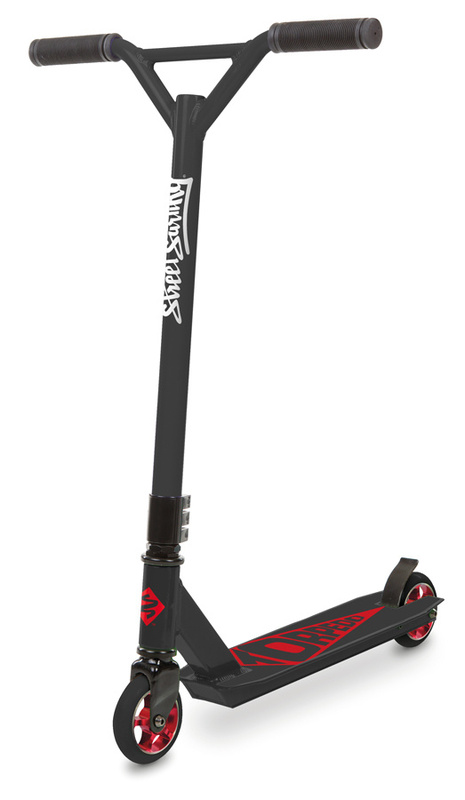 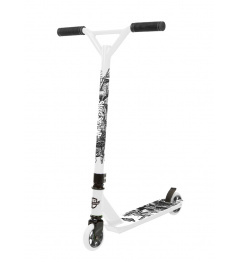 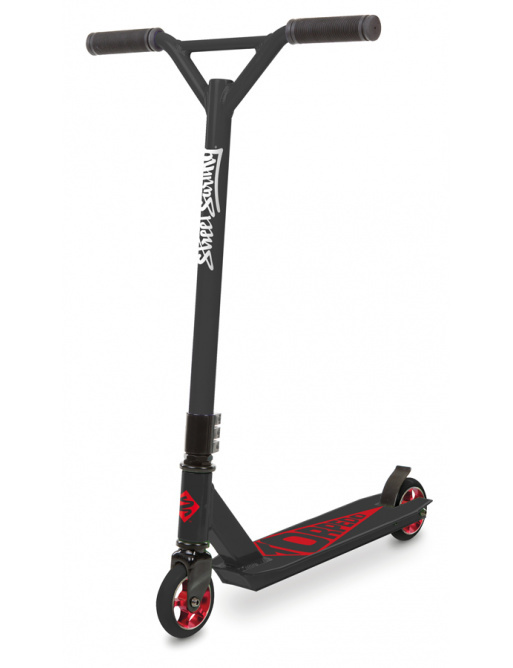 0 Review "Street Surfing Torpedo Black Core freestyle scooter"